A dose of summer chill in the desert? Sign us up. With less than two months of summer and sunbathing poolside left, we’re trying to make the most of the last days of the season. So to kick off August, we packed our bags and embarked on another Destination Fab road trip, with a twist. 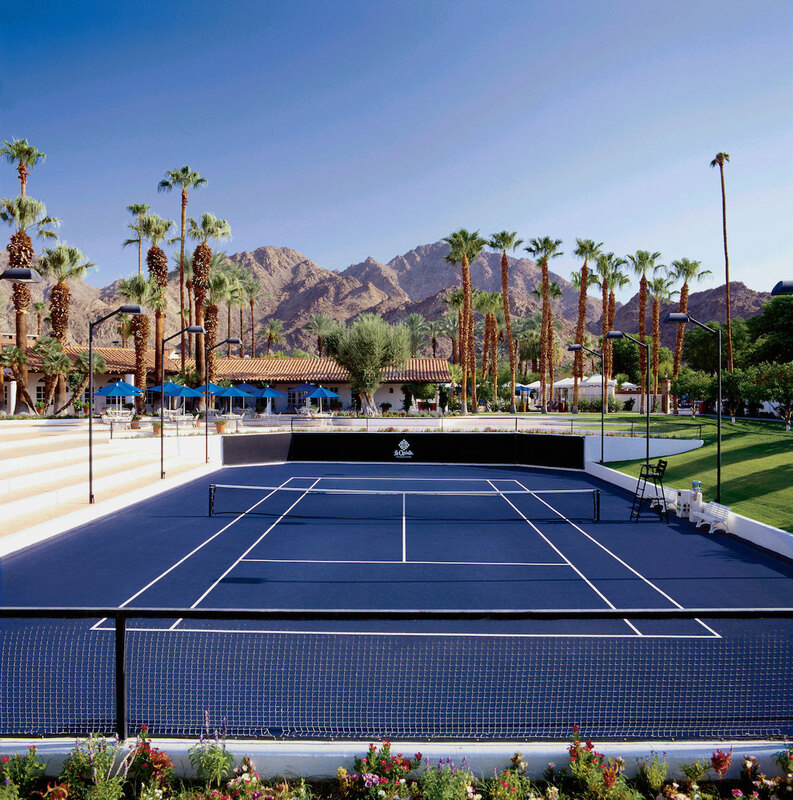 Our destination this go round: The Waldorf Astoria’s La Quinta Resort and Spa in La Quinta, Calif., an elegantly casual resort on the outskirts of Palm Springs that features a new Summer Chill program we couldn’t resist checking out. Rather than drive though, we hopped in a Tesla via ride share service Tesloop, which comes complete with a driver. Then we kicked back, relaxed, and made our way to the resort. RELATED: What’s it like to take a ride in an affordable Tesloop? Here’s all the details! 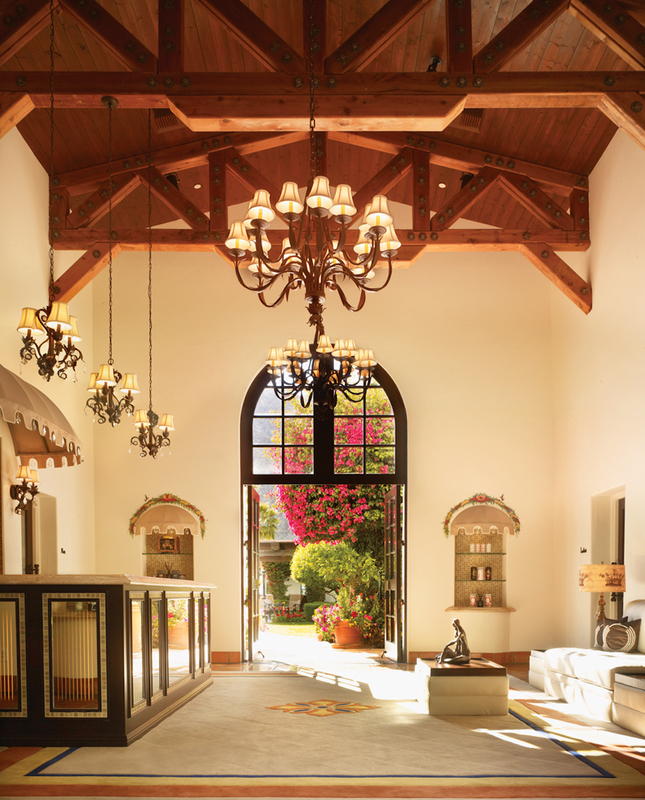 There are a few new luxe ways to get to the resort rather than driving from LA. One is Tesloop (which we loved), and the others are Blade, which offers round trip helicopter rides from LA to Palm Springs, and SurfAir, a private jet service. Once we arrived, the scorching heat hit us like a slap in the face (it was 117 degrees! ), so we quickly retreated to restaurant Twenty6 to grab some grub to start our trip. After bites of lump crab benedicts (get this if you go – it was so good), we changed into our swimsuits and headed for the adult plunge pool – one of 41 pools on the grounds. One of the cool features about La Quinta’s pools is that the resort keeps each one chilled to the perfect temperature, so the sun doesn’t turn the water into the jacuzzi and you also don’t freeze when you’re getting in to it. 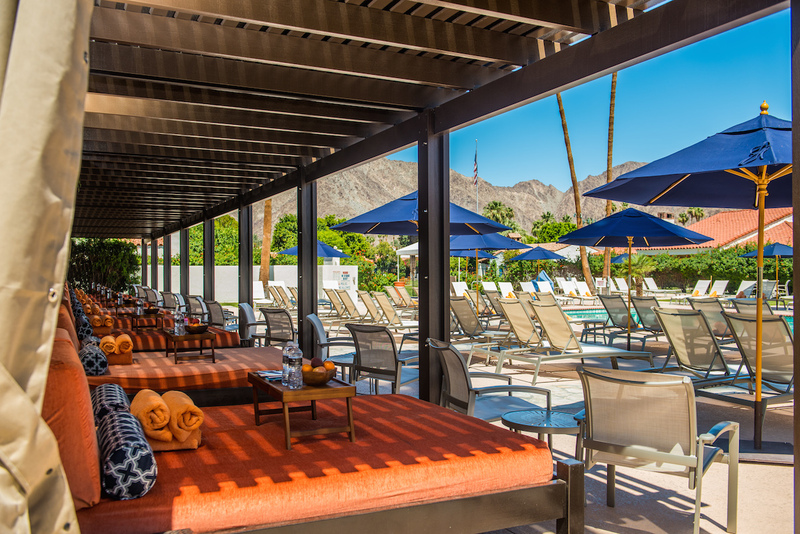 The adult plunge pool is 21 and over, has a bar, and the Santa Rosa Mountains serve as the backdrop. It was exactly what we were looking for. We hopped right in, cooled off, and then headed to our poolside cabanas, where a server brought us icy mojitos (cocktails are about $15 a pop) and cups of ice water. Then, we splashed in again as we waited for the Summer Chill Coolhaus ice cream cart to come by with its famous ice cream cookie sandwiches i.e. Sammys. 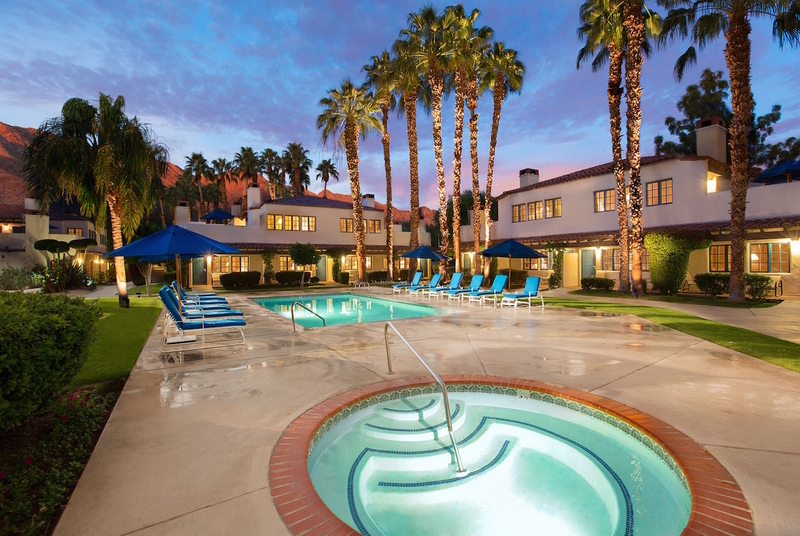 It’s important to note that La Quinta Resort isn’t a resort where you turn up and party. It’s all about turning down, relaxing and getting your summer chill on (and taking in a dive-in movie at the main pool too). So, post-pool, we indulged in massages at the spa, which features a Summer Chill spa service selection available until Sept. 30 that includes swedish massages with cucumber and lemon scents. For dinner, we treated ourselves to a Mexican feast at Adobe Grill, and loved every dish that hit the table. From the La Bonita Casamigos cocktails to the irresistible tableside guacamole and crab meat-stuffed croquetas de cangrejo, everything made us swoon. And that was just the beginning. The chicken fajitas, sea bass tacos, and Guachinango Alla Talla (blackened red snapper with creamed corn) also blew us away. 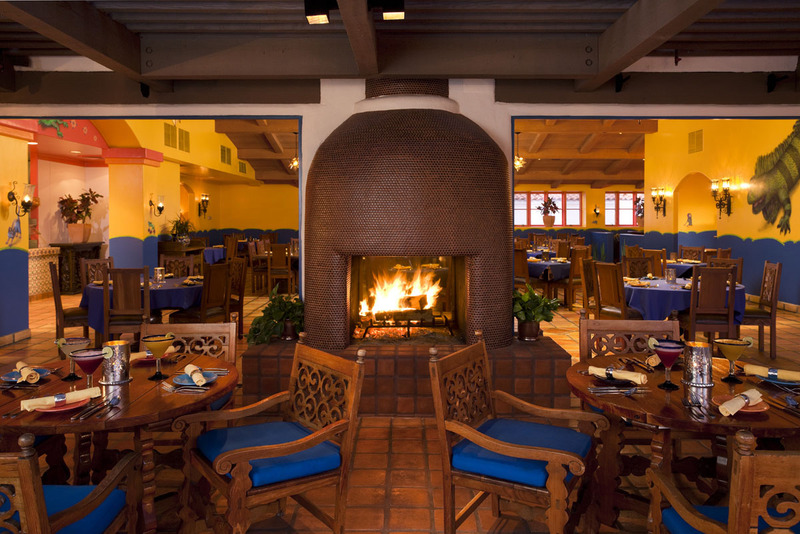 If Mexican grub isn’t your thing, there are six other restaurants on the grounds, from the Australian-inspired Wally’s to burger and beer slinging Ernie’s to decadent steakhouse Morgan’s in the Desert, which serves up a variety of steaks with white truffle fries, macaroni gratin, lobster, and more. The only catch for the latter is that it’s closed on Sundays and Mondays. 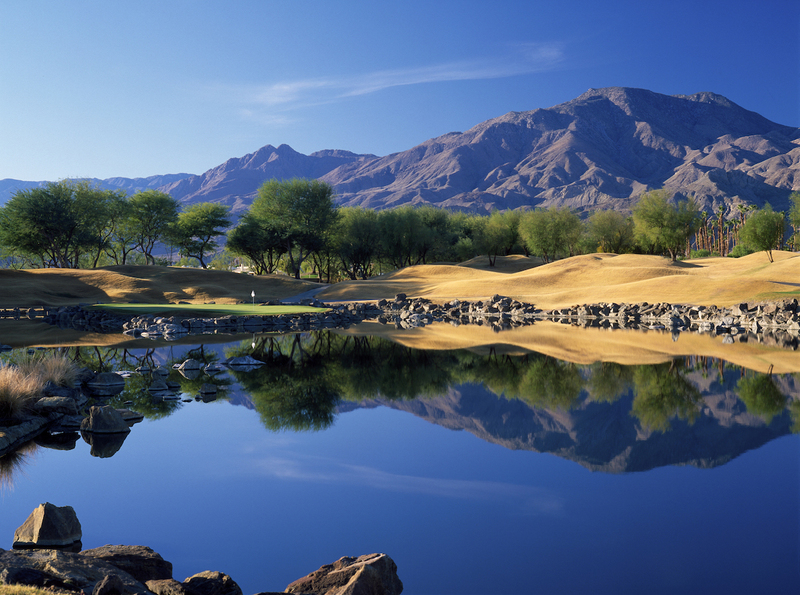 When you want to work off your meals, there are five gorgeous golf courses on the grounds, as well as 17 tennis courts, and a Chill Lounge/Yoga Room where guests indulge in meditation sessions or yoga classes. You can also escape the heat with a little retail therapy at the resort’s shopping area, which includes resort style boutiques, a candy store, and a Polo Ralph Lauren store. As you might have noticed, the resort is huge, with 796 understated spanish-style rooms that include casitas, suites, and villas. Some have their own pools. Every room has plush, comfortable bedding. It was the most comfortable hotel bed we’ve slept in this year. As for what to wear there, make sure your clothing is light and breathable and go with casual resort style. Short flowy dresses, as well as casual tops and shorts paired with sandals are fine, as well as bikinis with light kimonos or coverups for the pool. At the pool, I rocked a palm print Zara kimono, with a green Prey x Swim bikini top, Asos white bottoms, and gold Vagabond sandals. For dinner, I dressed it up a bit with a Topshop Paradise Plunge dress and yellow Charlotte Olympia heels (I quickly switched those heels to flats. The resort is too massive to walk around in heels). Big Tip: If you do venture out to Palm Springs in the summer, go in knowing that it will be very hot. Stay hydrated, and if you can, try hitting the pool before 10 a.m. or after 4 p.m. when it’s a bit cooler. The same goes for golf and any of the other outdoor activities. Visiting the resort in the spring or fall are more optimal times to visit if you want to be outside for extended periods of time. Have a fantastic rest of the summer, Destination Fabbers – and keep getting your chill on!